Today we are making fluffy slime … it’s the perfect non-sticky slime! 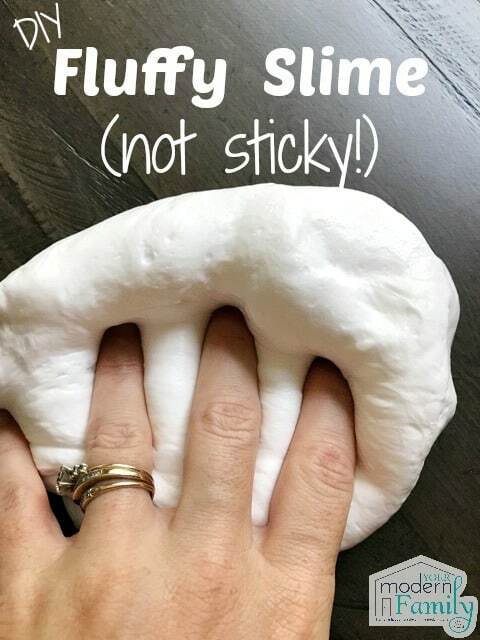 I wanted to make slime, but I always wondered how to make slime less sticky and we finally figured it out. 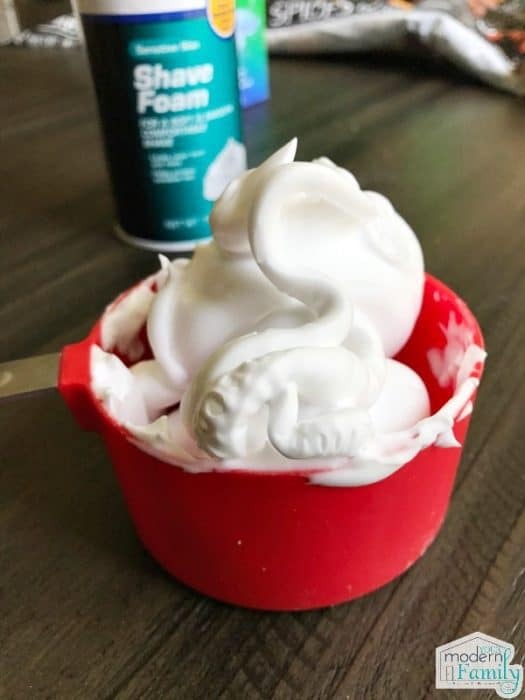 Our kids have been asking to make shaving cream slime for weeks (really), but I’ve been putting it off. But… the teacher in me said “Go for it! 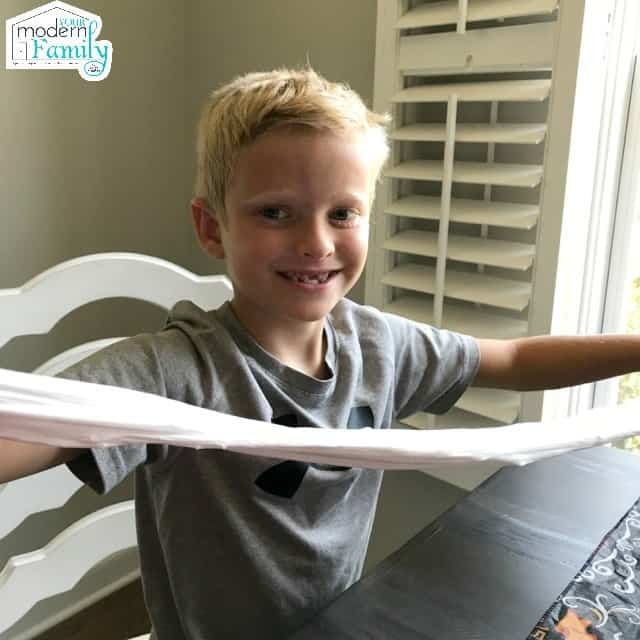 A little mess won’t scare us away” I love playing with our kids and making fun things with them, like my favorite Apple scented play dough. 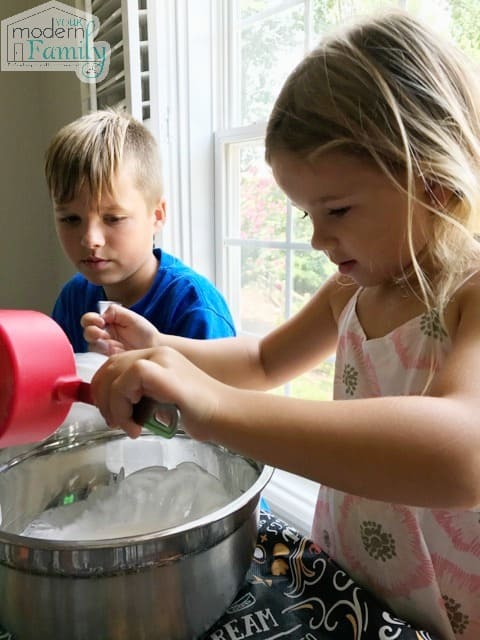 So, I partnered with O-Cedar to share this (messy, fun, and super quick) slime recipe sponsored post with you. I hope you love it as much as we do! So, when we decided to make the slime, I knew I needed a non-sticky slime recipe. I went back to my old science books (from when I taught elementary school) and found a recipe for a Shaving Cream fluffy slime. 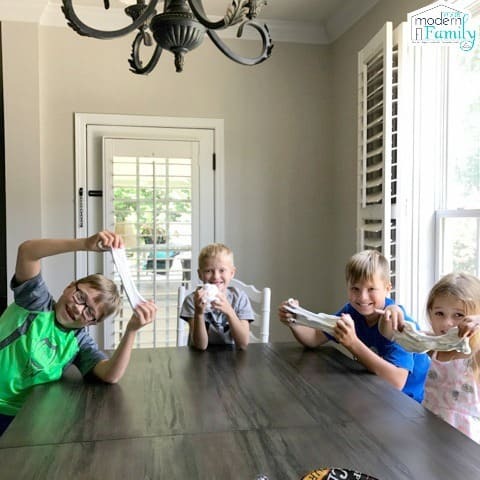 The kids loved making this slime and I literally didn’t worry about the mess at all, since I had prepared the area and figured out how to make slime not sticky. 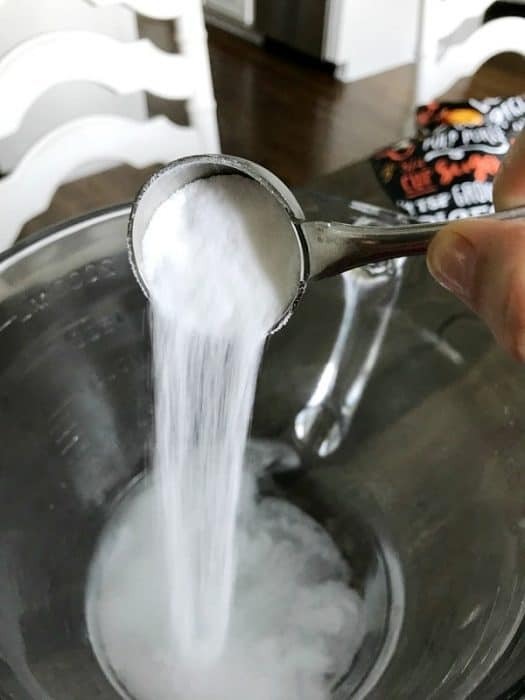 Mix the Tablespoon of Borax into the hot water and mix it until it dissolves. Set it aside. Mix 1 cup glue with 1/2 cup water. Add in 5 cups of shaving cream. Gently Mix it together. Add two Tablespoons of contact solution. 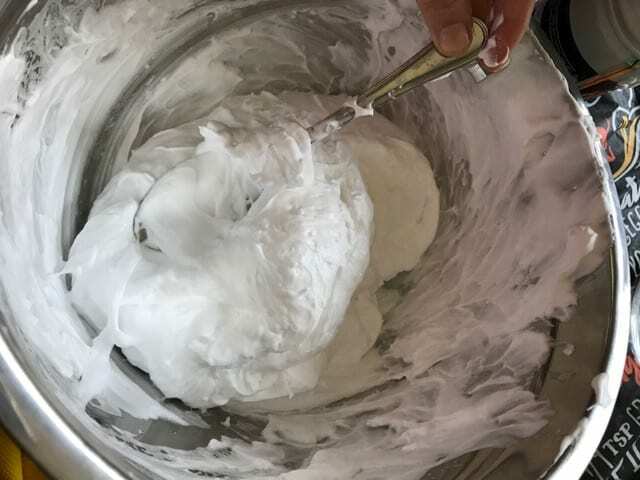 Add three tablespoons of the borax solution to the shaving cream solution. I do this one tablespoon at a time, mixing after each addition. Mix it until it is no longer sticking to the sides. 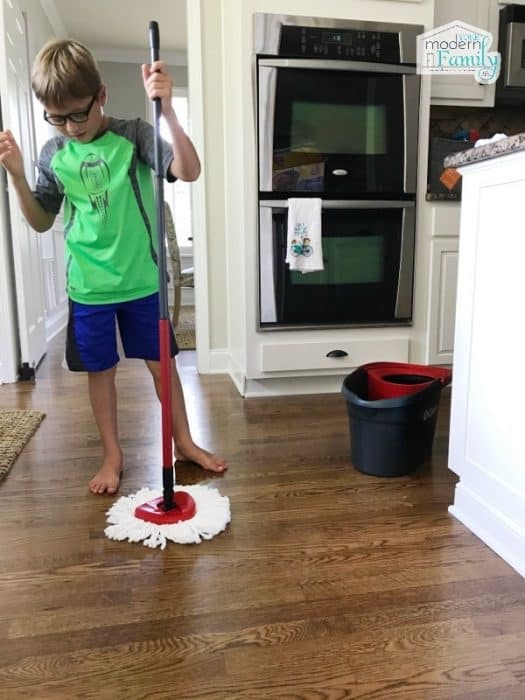 Optional: you can add food coloring at the end and knead it in, but the kids didn’t want to add any- they thought it looked like a cloud when it was white. All in all, it was a huge hit. I am the great-grandmother of 7 little ones. They range in age from 9 yrs. to 12 mos. Twin 4 yr old girls and the 12 mo. old boy live with me. This sight is a God send for me. Your children are adorable! 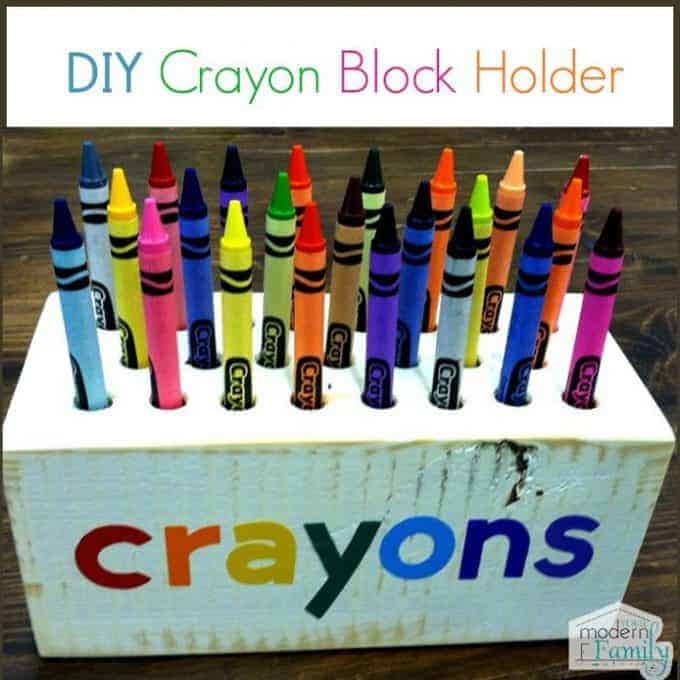 I’m going to make this with my grandkids and daughter. My daughter is special needs and 21 but this is up her alley. Hope your daughter is doing well! I see a lot of special needs students at my school and always smile. I also help with special needs students. Thank you for this recipe. Unfortunately I don’t have contact solution & it’s expensive (when you only need a Tablespoon &’won’t use it for anything else) so is there a substitute you can suggest? Not that I know of. Sorry! I found that the Walmart brand of contact lens solution (about $2-3) works great. Hopefully that helps! That will definitely come in handy, thank you! 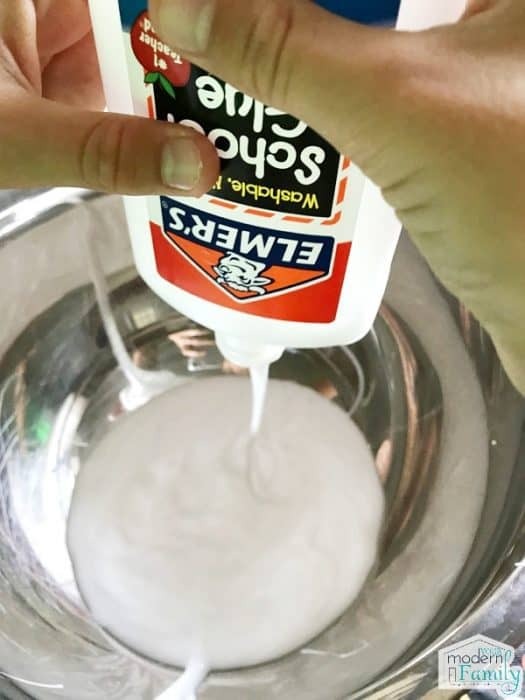 We bought 2 large bottles of contact solution that would last forever making slime at Wal-Mart for just under $5 it was the equate brand and works excellent for making slime. Buy a travel size bottle of contact solution! Hi Becky, can this be stored? How and how long for? Also, what is school glue? Clear liquid glue? Why contact solution? That’s hellishly expensive would saline not work? Its is not where I live. If you get it at walmart it is 5-8 dollars. I’ve tried it with saline and it makes it hard to play with for my kids and it make it sticky. I don’t appreciate your language. When I add the water to the glue is it the borax water or just regular water? Does the contact solution have to be multipurpose? Or will saline solution work? I’ve tried saline it just isn’t the same. 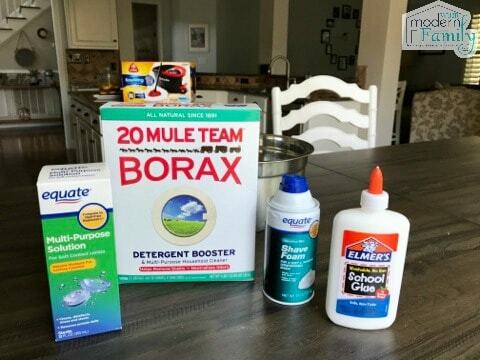 Do you have to use borax? Contact multipurpose solution was under $3 at Walmart. Thank you for the recipe, my kids are loving it!! Hi in your ingrrdients it says hot water, how hot should the water be? Should it be boiled water or can i just take it from my sink? I just heated a glass of water for about a minute – not boiling, but definitely hot. Do you know if I could add glitter to this to make it sparkle? This is amazing slime!!! Can I substitute the activator for Tide laundry detergent? I’ve done it in the past, but not sure if it will mix ok with the shaving creme. It came out really great! Unfortunately we added to much shaving cream,so it was all over our hands(and the counter) but it was easy to clean up and fun to make! 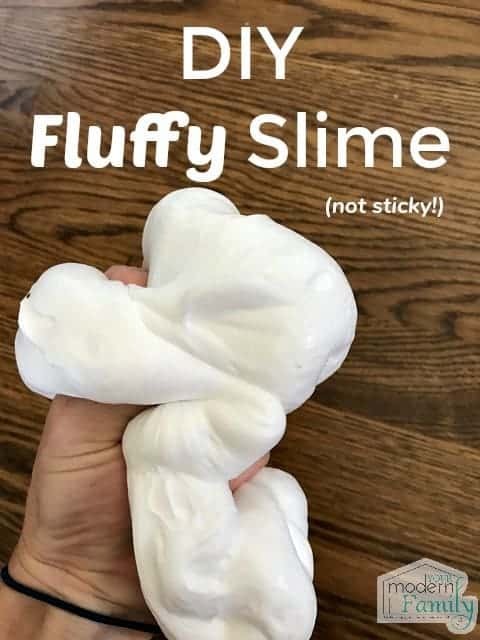 Hi, just wondering how much slime does this recipe make? 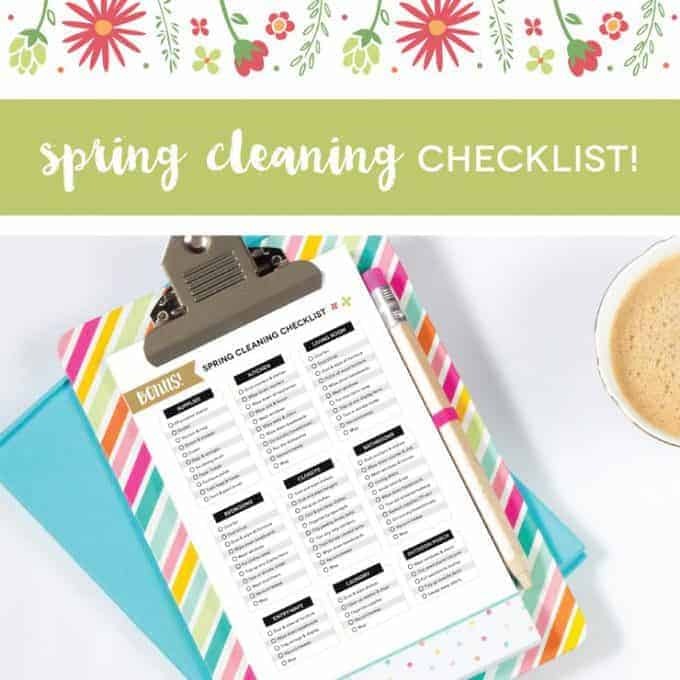 Would I do these steps over again for each child or does it make enough for all 4 of your kids?